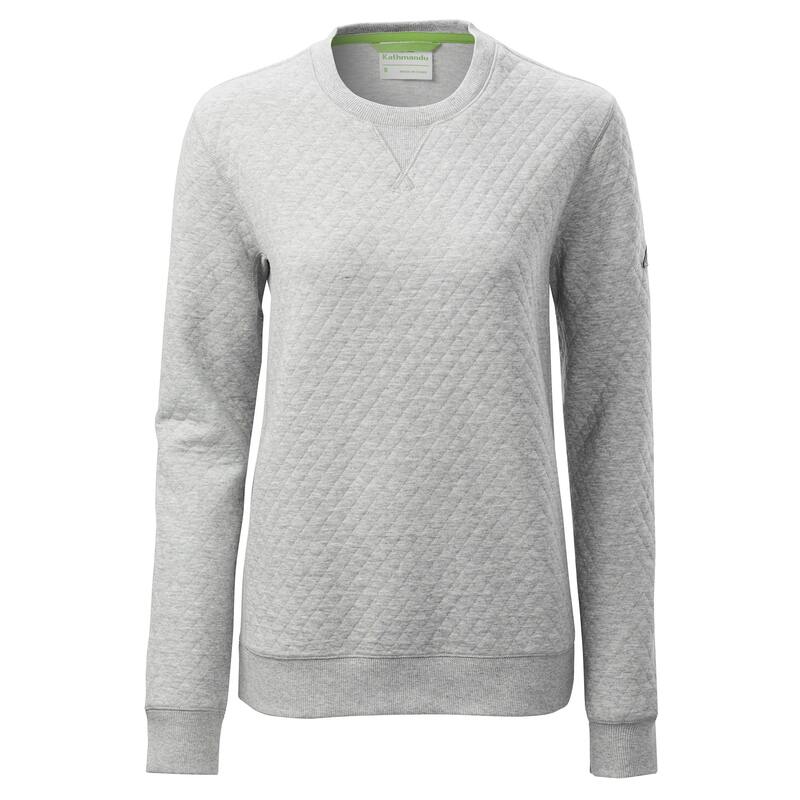 If you want a fleece that will match your outgoing lifestyle, the Flaxton Women’s Crew Pullover is for you. It’s a quilted, midweight fleece that’s an ideal warm layer for when you reach your destination. The Flaxton offers excellent insulation for your urban adventures in colder climates.